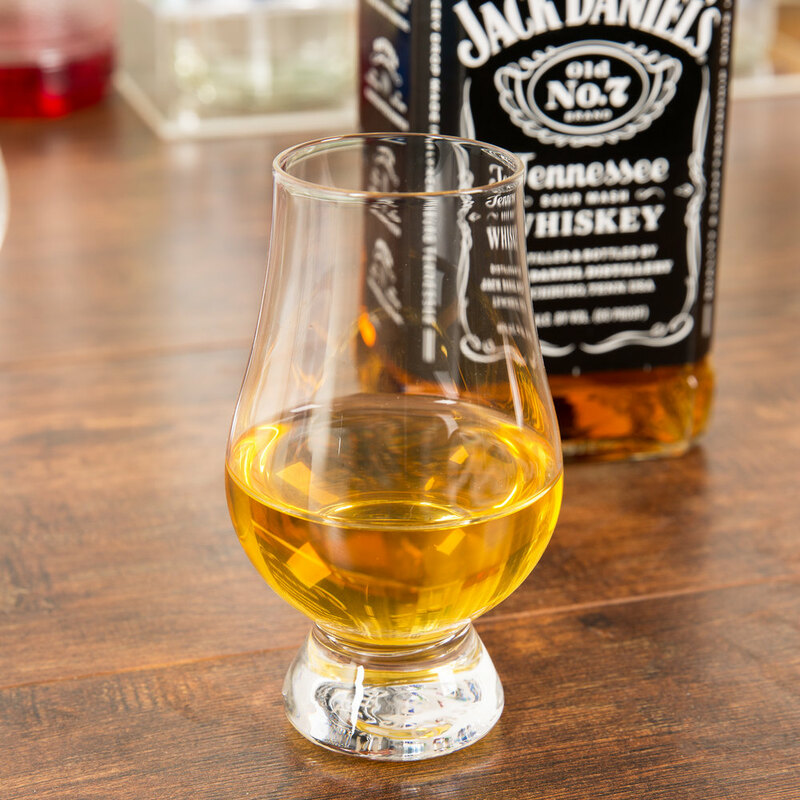 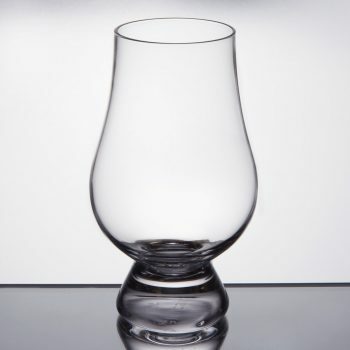 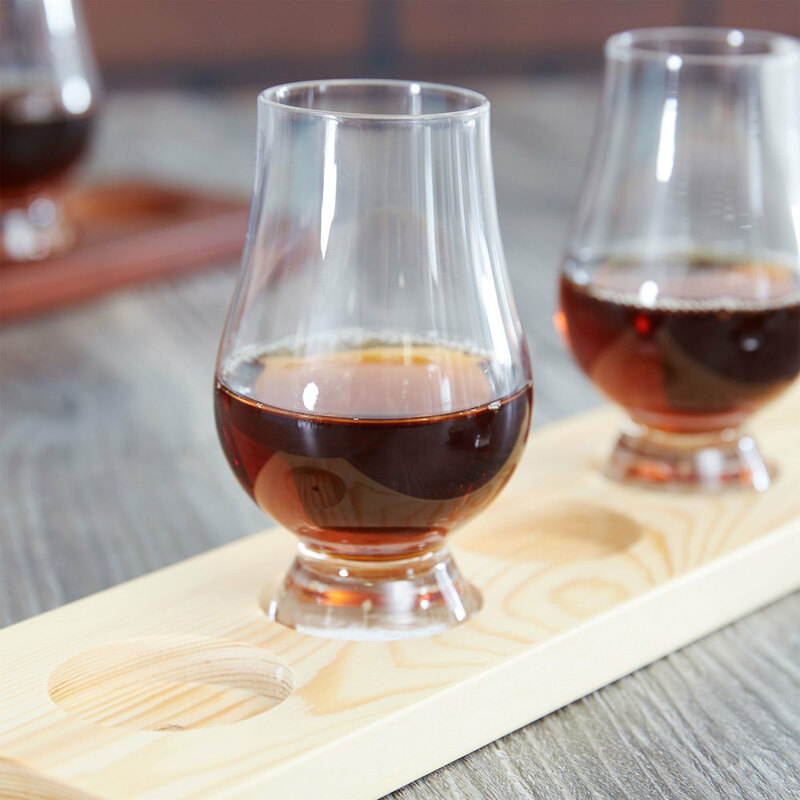 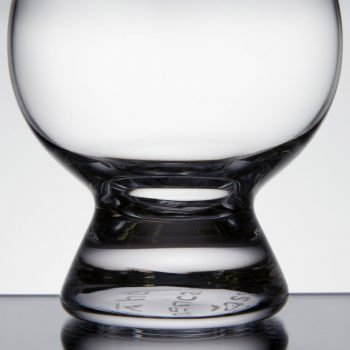 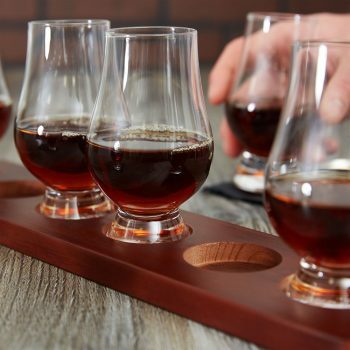 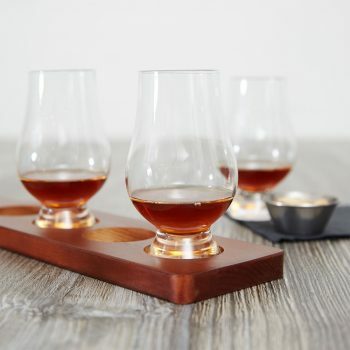 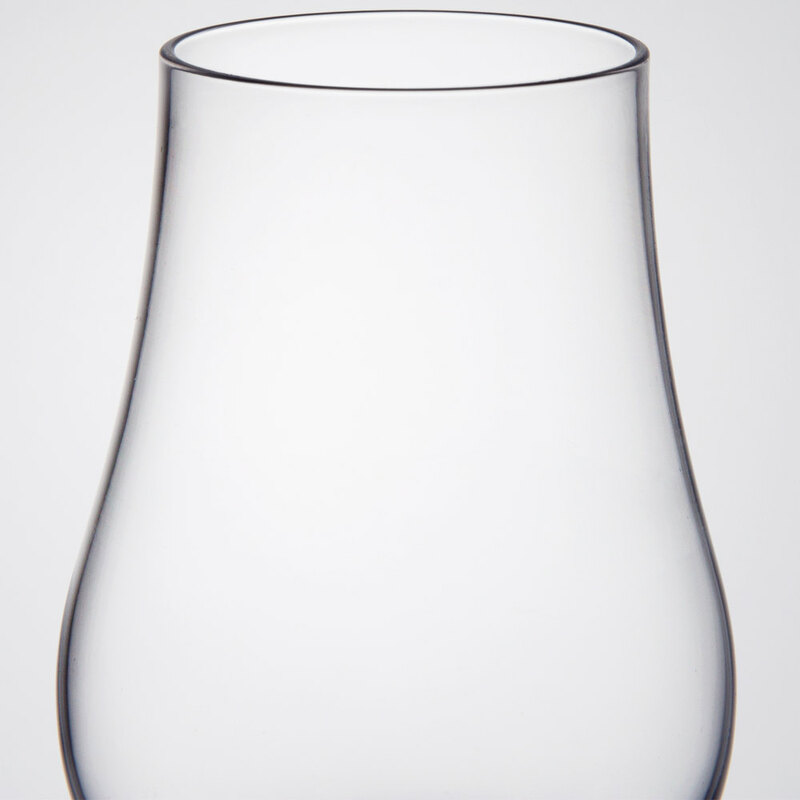 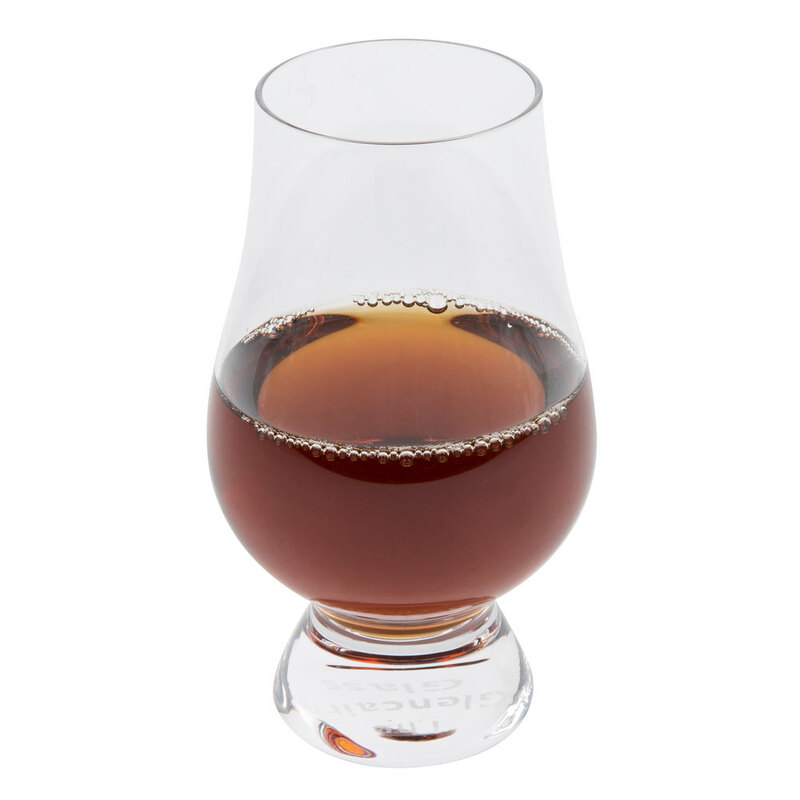 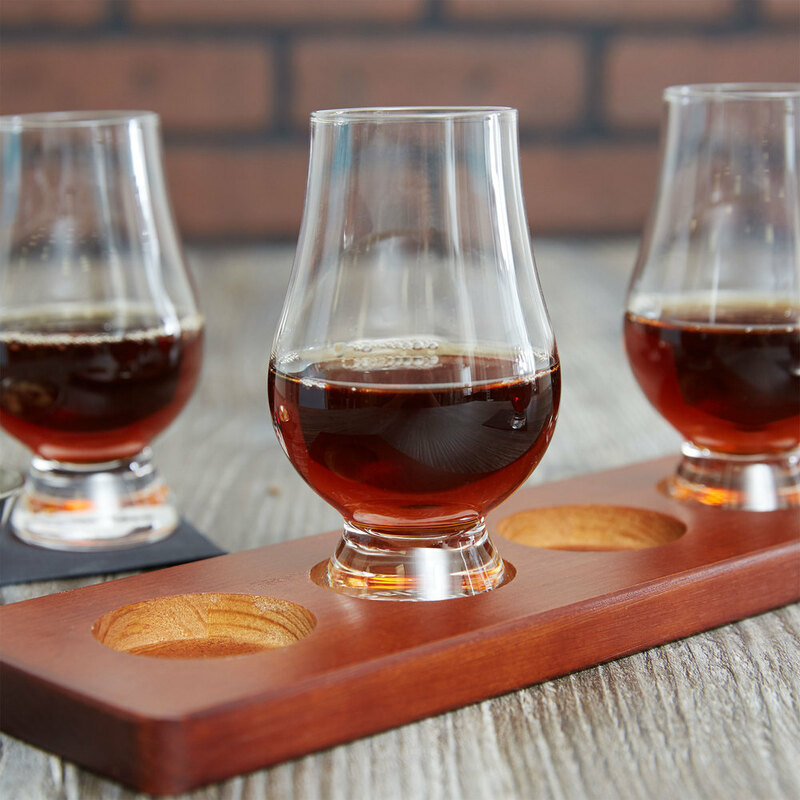 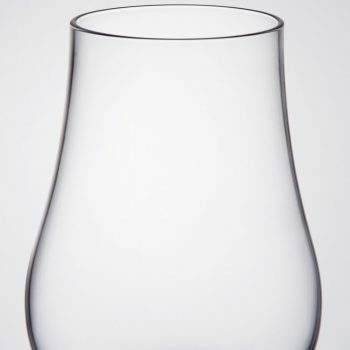 The wide base makes this whiskey glass easy to grip and swirl so that your patrons’ neat drinks always evaporate the tantalizing aromas of your unique spirit blends. This distinct design enhances every element of your favorite whiskey including the color, bouquet, and flavors. 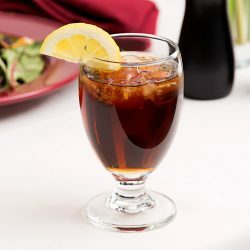 No matter what you serve, this elegant crystal-clear glass will add aesthetic appeal to any drink presentation. 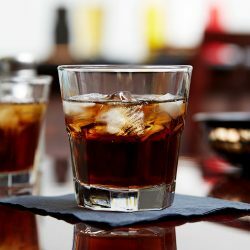 Made of 100% lead-free crystal, Stolzle provides higher clarity and brilliance than comparable glassware which contains lead. 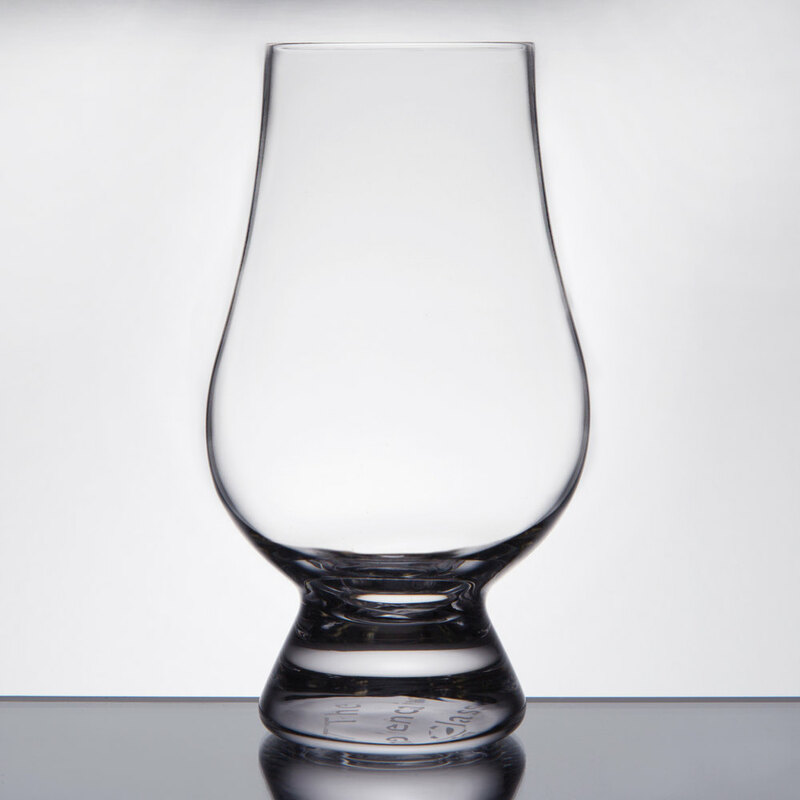 Each of Stolzle’s glass products undergo a special fire tempering process, increasing hardness and durability, and therefore reducing the risk of breakage. 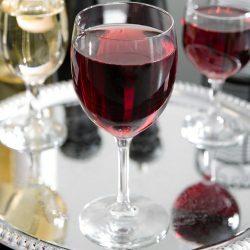 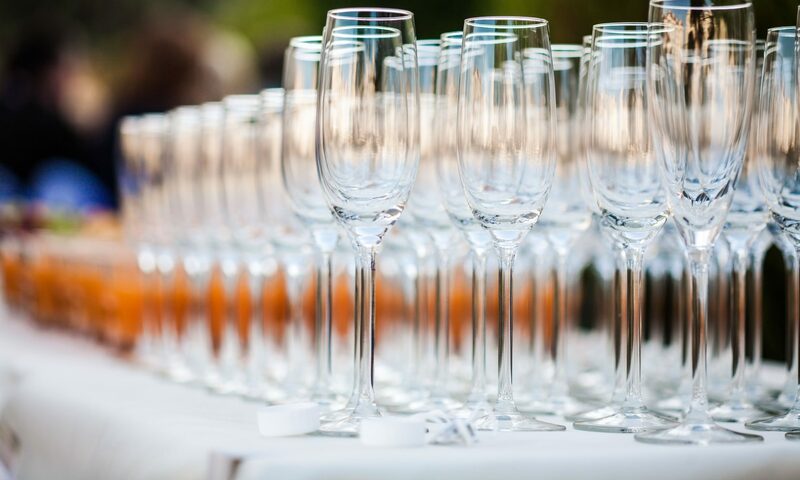 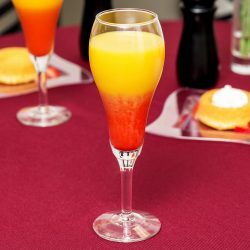 The smooth touch and delicate chime of Stolzle crystal glassware will make it instantly clear that your customers are receiving the best product and service possible. 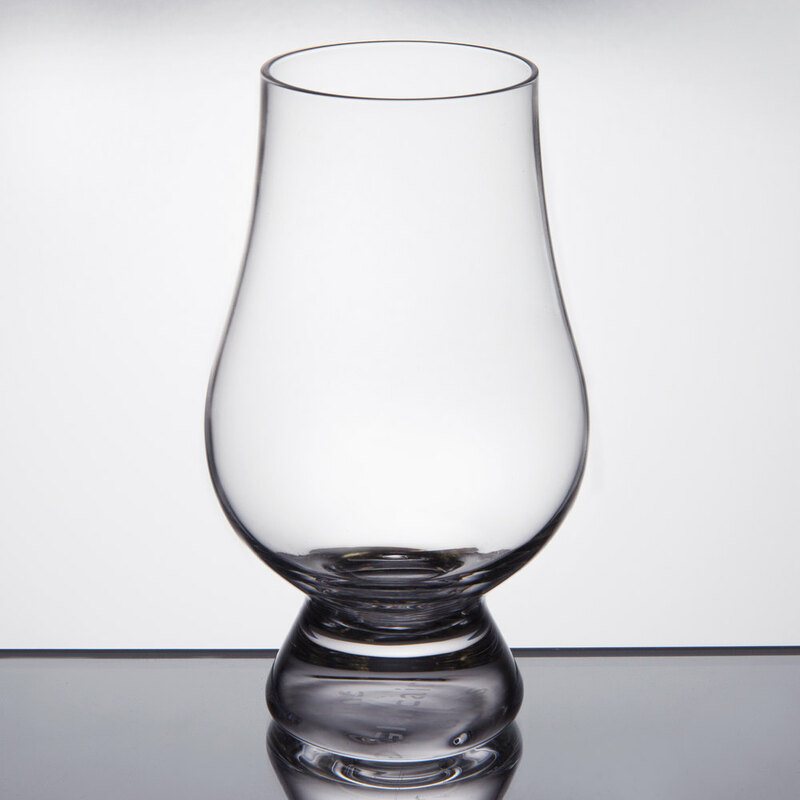 With the Glencairn glass, your favorite whiskeys are sure to always look and taste their very best.